Serving all of Edison's pest control needs including bed bugs, carpenter ants and animal control through humane practices. 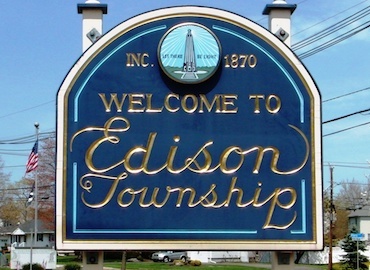 Edison used to be called Raritan Township before being changed to "Edison" in 1954 and resides in Middlesex County, NJ. The current population in Edison is about 103,000 people. Whether it be bed bugs, stink bugs, termites, carpenter ants, flies, roaches or animal control we take over four generations of experience and make sure you get the correct service for your issue. Edison landmarks include Rosevelt Park, Thomas Alva Edison Memorial Tower and Farrington Lake.